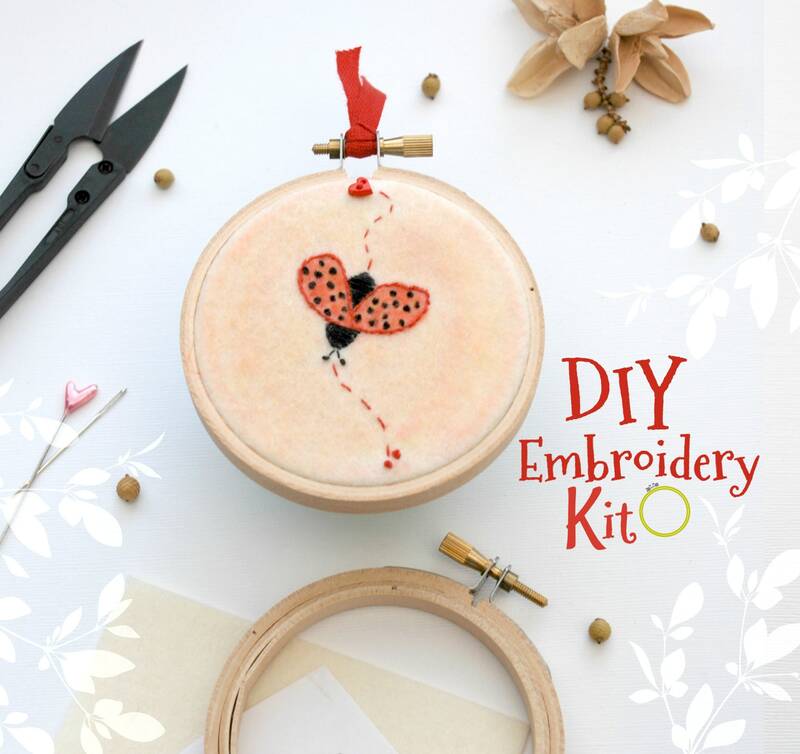 I have designed these Kits specially for beginners and kids! 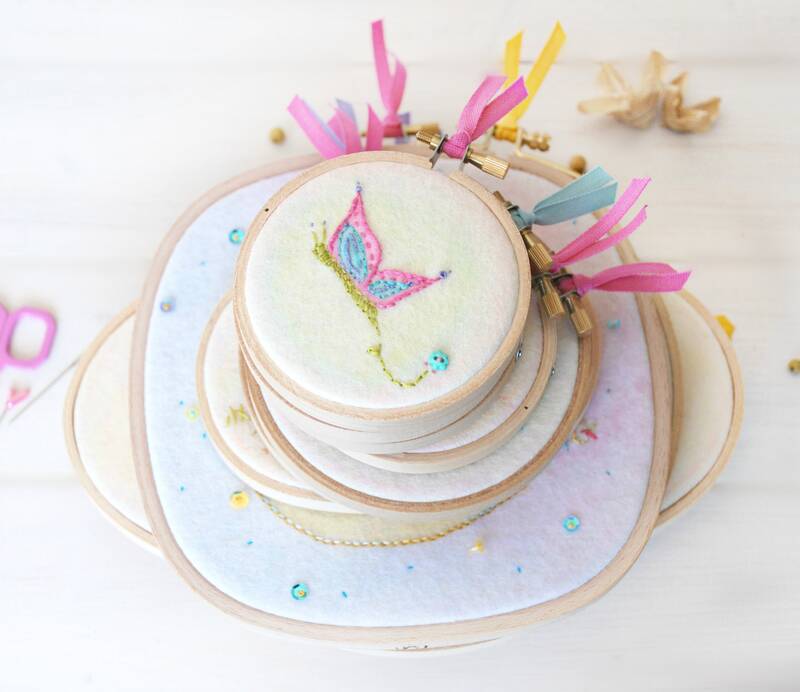 Cute and Colorful and easy to stitch! 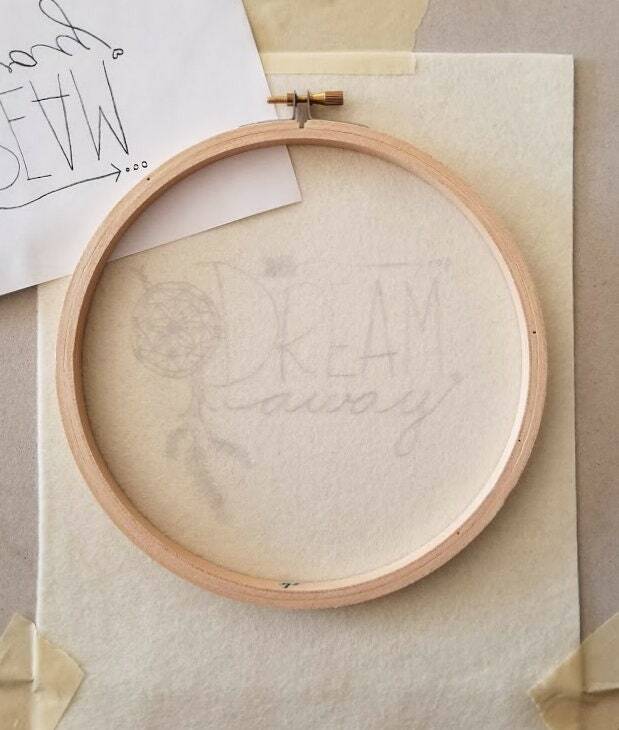 It is just so much fun to Stitch and Color this cute pattern and then hung it on the wall as Hoop Art! 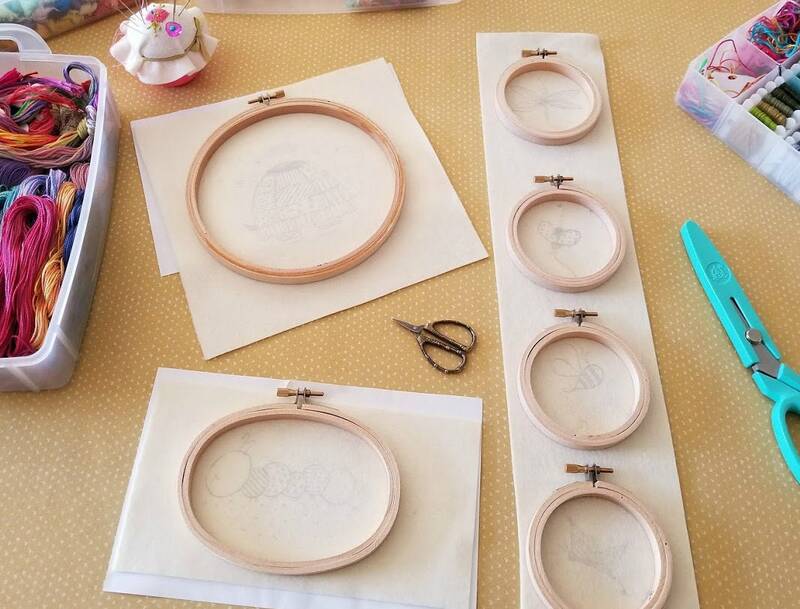 This patterns will transfer to Wool Felt, Cotton, Polyester, Poly-blends and other fabrics. 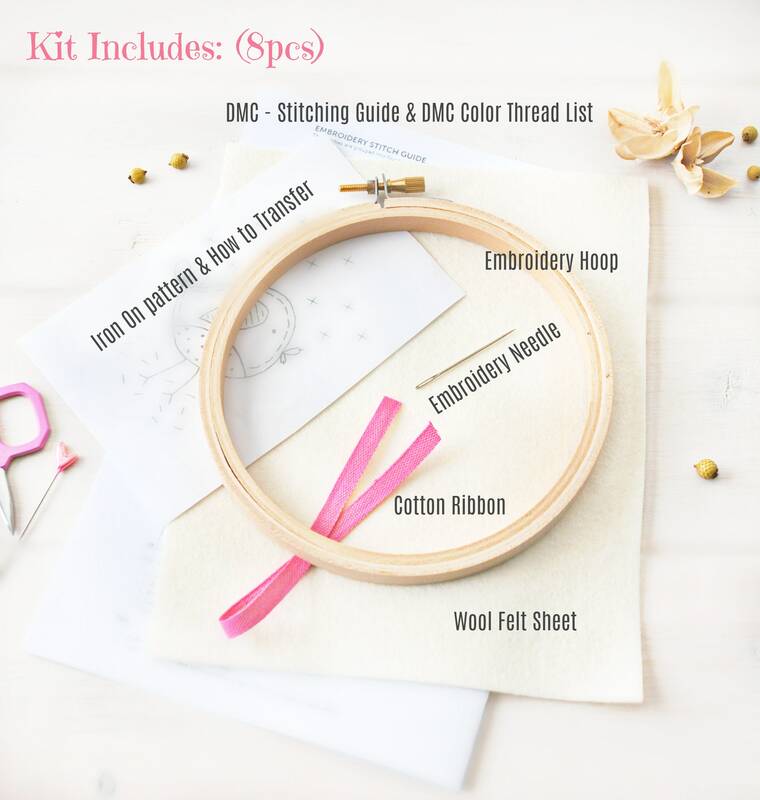 >> IRON ON PATTERN ONLY: Will be mail in and envelope and I will refund shipping overages, this option ONLY includes the Iron On Patter with "How to" transfer instructions and nothing else. 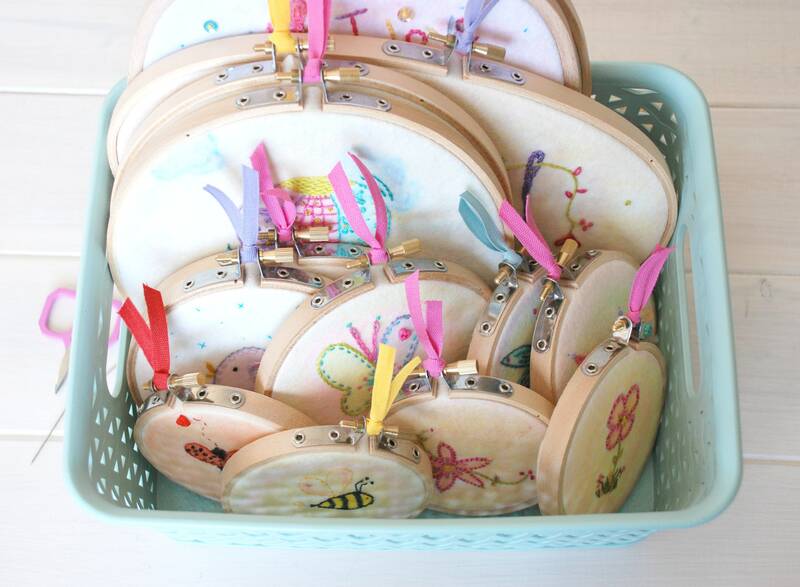 - 1x Embroidery Hoop - 3"
All patterns can be use a couple of times. This Item can NOT be returned!